Prince Edward Island is an entire province on Canada’s eastern seaboard, best known for its potatoes, seafood, and Anne of Green Gables. I hit the road here (not that there’s many; it’s slightly larger than Delaware) and embarked on one adventure after the next across this small island province. I learned that there is so much more here than the setting of a famous book-turned-Netflix-sensation. 1. Chow down at Point Prim Lighthouse. After landing at the teeny Charlottetown International Airport, I hopped in my car and immediately drove to the Point Prim Lighthouse. Starved from a morning of travel, I was ecstatic to see the Chowder House right next door. I snagged a coveted Adirondack chair and ate my Portuguese chowder sitting on the edge of the world, watching the waves break on a beach of red sand. Afterwards, I explored the lighthouse, which was built in 1845 and is the first and oldest of its kind on the island. 2. 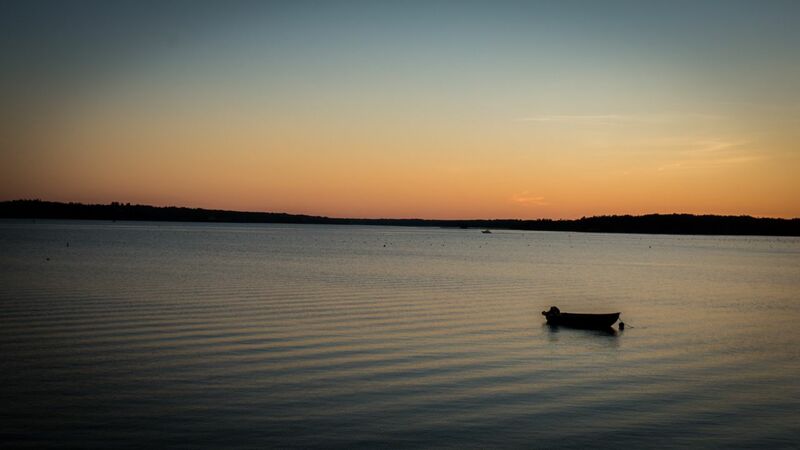 Watch the sunset at Clam Diggers. I checked into the homey Georgetown Historic Inn and then strolled to get dinner at Clam Digger’s, a seafood restaurant with a very popular patio. I dug into a hearty lobster roll while the sun sank over the boat-filled bay. 3. 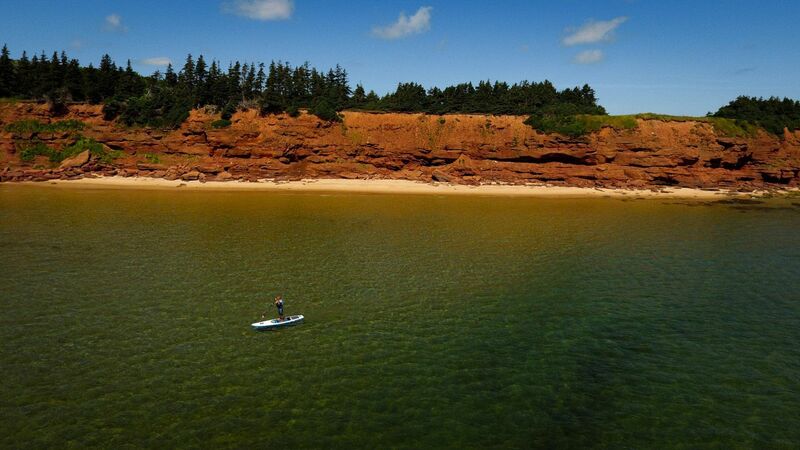 Paddle board around the island’s signature red cliffs. To complete my morning at Basin Head, I rented a board from East Coast Paddle Adventures. The owner, Matt, is a local islander who runs the Basin Head location out of his truck. We started out in the quiet bay, where Matt plucked starfish from the seafloor and pointed out a bald eagle perched high above. He told me about the island as we continued our paddle out on the open ocean past red cliffs, teaching me that PEI was (and is) originally inhabited by the Mi’kmaq peoples and their name for the island is “Epekwitk” which means “Cradle on the Waves,” and that the red cliffs are due to the earth being rich sandstone high in rust content. 4. Hike the Dunes Trail floating walkway. 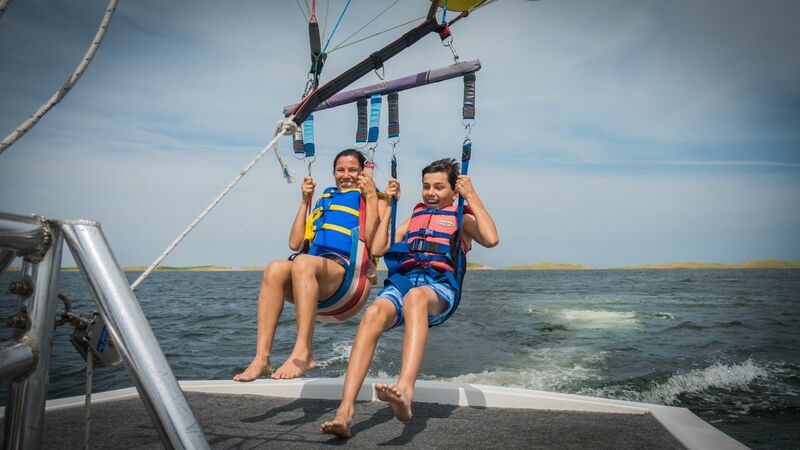 The PEI National Park includes 37 miles of protected lands and beaches spread out over the island. I drove to Greenwich to hike the Dunes Trail, which led me across an elevated platform to the dunes of Greenwich Beach. I spent the night at Inn at the Pier, a low-key hotel in Cavendish. Most people flock to Cavendish to get close to the setting of Anne of Green Gables and pay tribute to their favorite fiery-haired heroine. 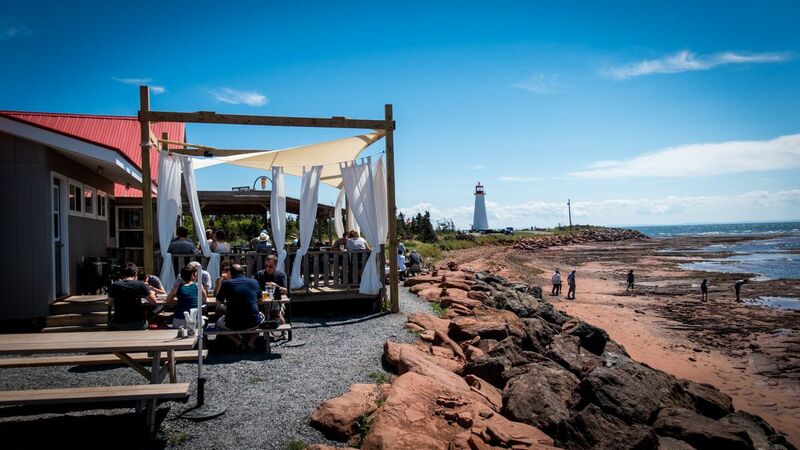 Cavendish also has stretches of white sand beaches, dramatic red cliffs, and postcard-perfect farm scenes. 6. Bike the Homestead Trail. I rented a bike from the gas station at the intersection of Route 6 and 13, then pedaled my way to the nearby entrance of the national park in Cavendish. 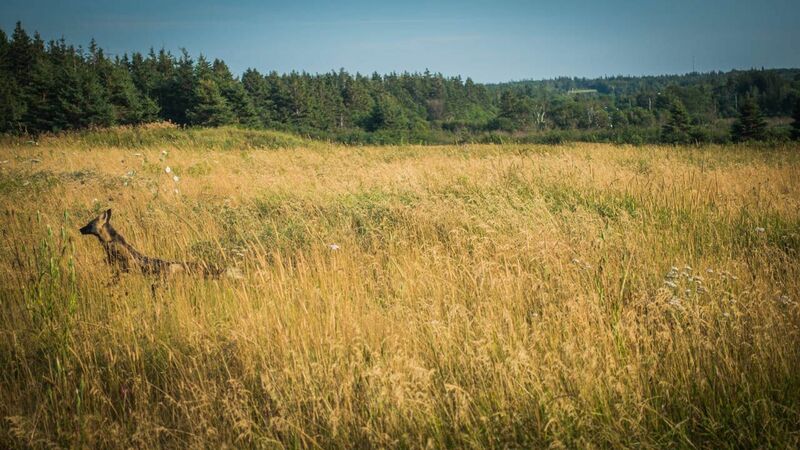 The Homestead Trail is a well-marked path that cuts through fields of golden wheat and past glistening bays. 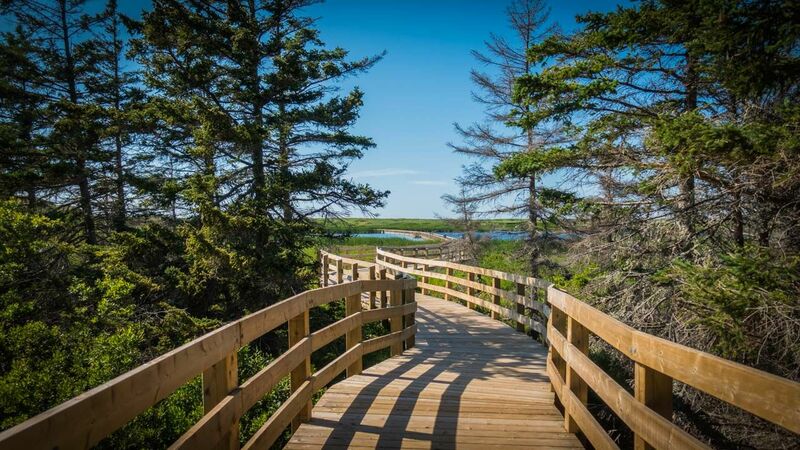 If you’re a fan of Lucy M. Montgomery, this trail — which sits in the same park as the over-crowded Green Gables tourist spot — will give you a much better sense of the author’s inspiration for Anne and the Gables. Bring plenty of water and keep an eye open for wildlife. 7. 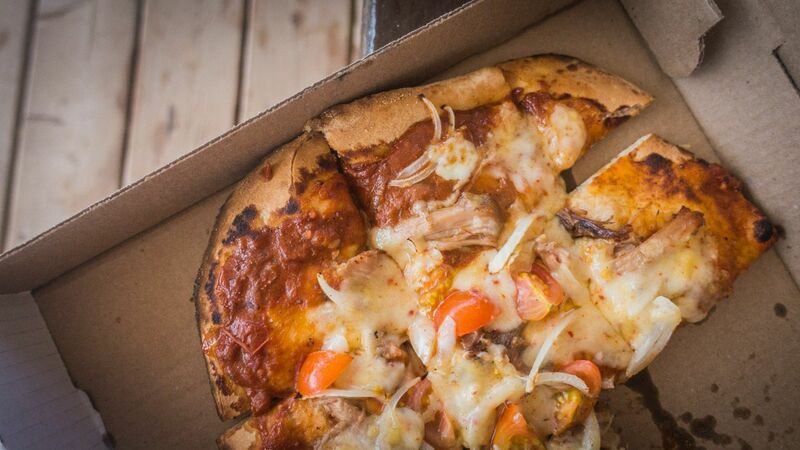 Eat wood-fired pizza at Glasgow Glen Farm. After a morning of biking, I headed over to the Glasgow Glen Cheese Farm in New Glasgow for some wood-fired pizza. Pizzas are made-to-order and you can watch the process of Glasgow Glen’s gouda-making while you wait. I highly suggest trying one of their specialty sodas — the rhubarb and basil one was just the right accompaniment to my BBQ pizza. 8. Stroll down Victoria Row in Charlottetown. 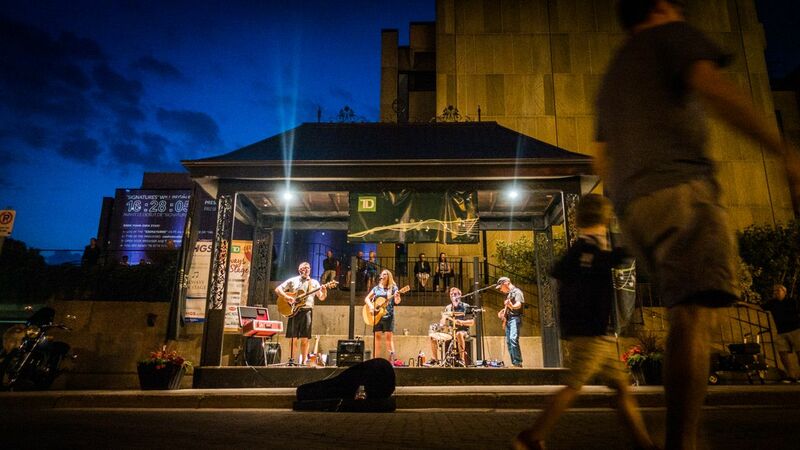 I arrived in Charlottetown – the vibrant capital of PEI – in the evening, just in time to experience the nightlife of the pedestrian street, Victoria Row. While waiting for a sidewalk table at a hip restaurant, I took in some of the live music out on the street. 9. Fish for lobster in Charlottetown. The next morning, I headed to the historic Charlottetown wharf to join a lobster fishing tour with Top Notch Charters. 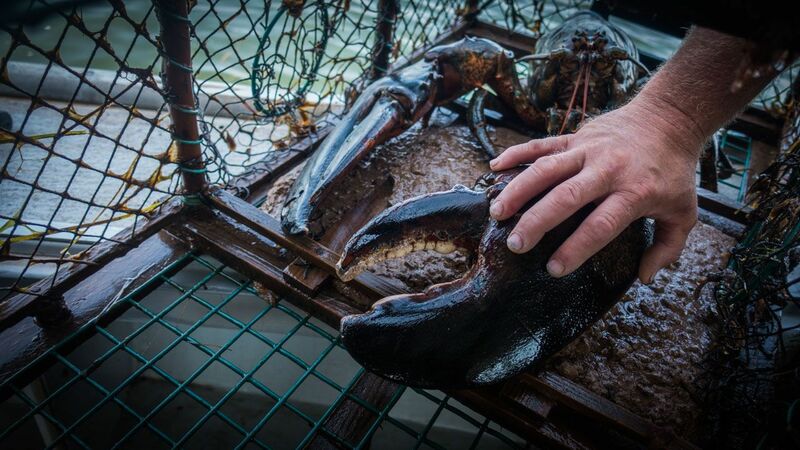 The kids on the boat squealed with delight at the writhing sea critters and completely lost their cool when the lead fisherman pulled a massive 40-lb lobster out of the sea. My favorite part was learning about the unique life cycle of the lobster: they are considered almost “biologically immortal” as they can regrow limbs, antennae and internal organs. 10. Grab a cone at COWs ice cream. PEI takes a lot of pride in their homemade ice cream so I headed to the source. The COWs factory tour is self-guided, and the ice cream was phenomenal. Pictured here is Ooey Mooey. 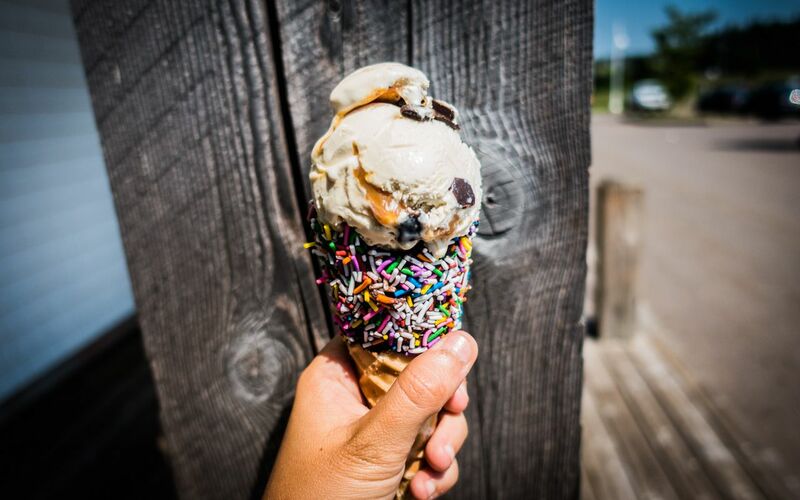 If you can’t make it to the factory, grab a scoop at any of their several locations scattered around the island. 11. Taste local fares at the farmer’s market. As my last island excursion before my flight home, I picked up breakfast at the Charlottetown farmer’s market. 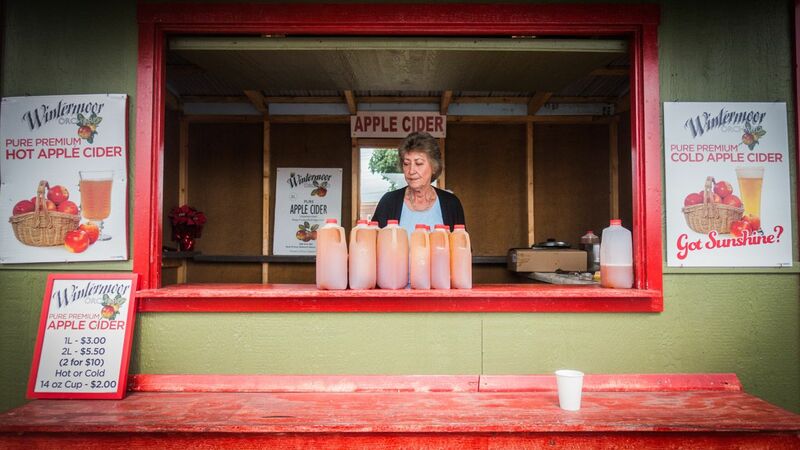 Located in a barn a little ways out of the city center, local vendors sell food, jewelry, crafts, and produce. Most of the stalls are cash only, so I reluctantly made an ATM withdrawal in order to get a homemade bagel topped with local smoked salmon. I washed the treat down with a cup of ice-cold apple cider. A few hours later, I was fast asleep on my flight home — already dreaming of red sandy dunes and lobster rolls.